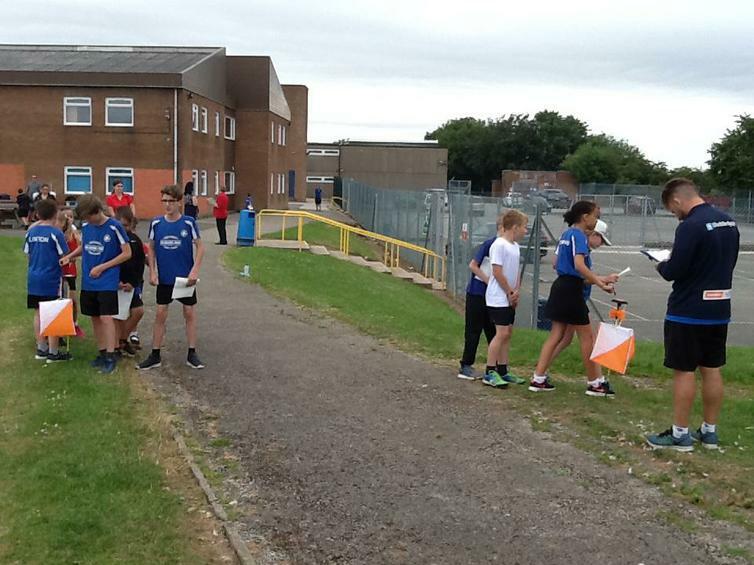 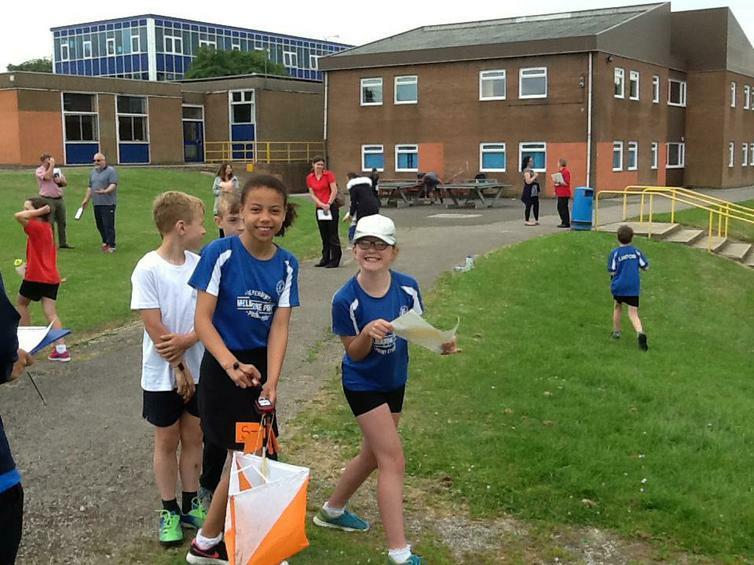 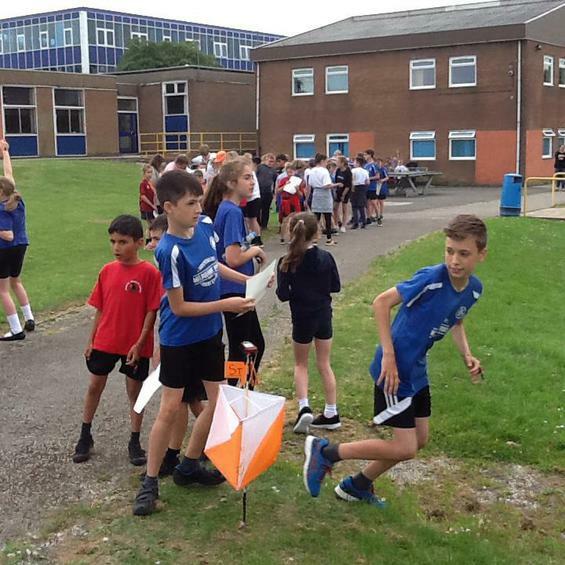 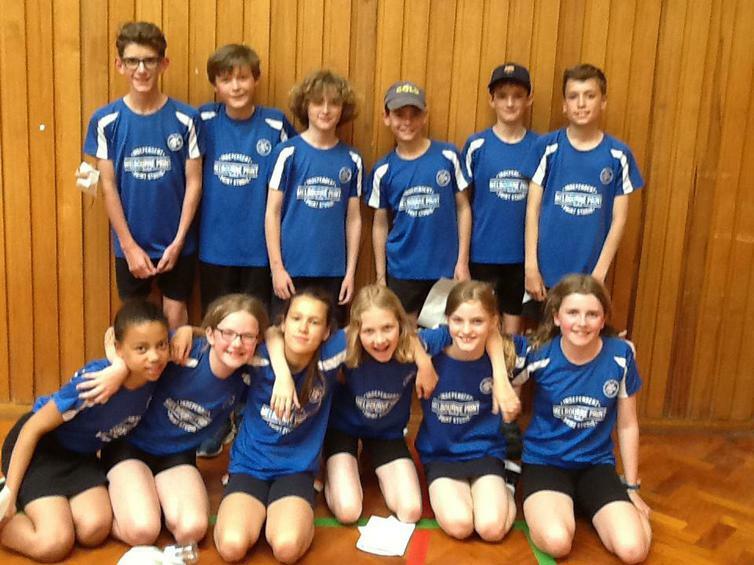 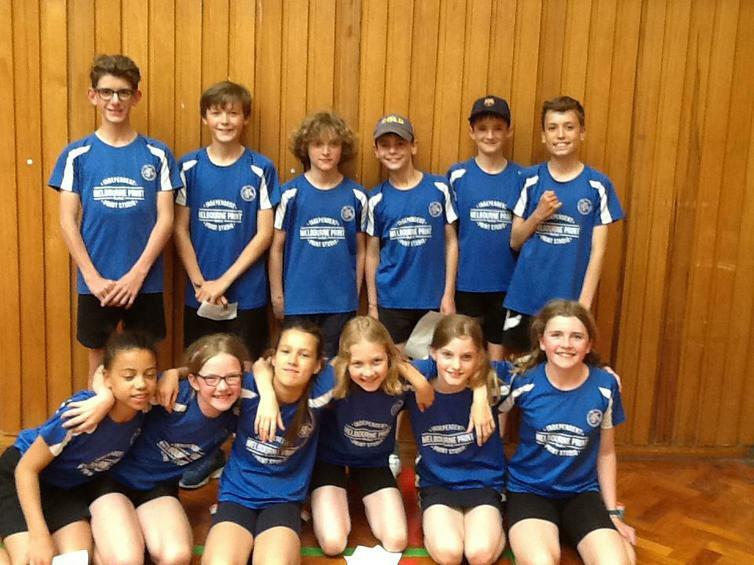 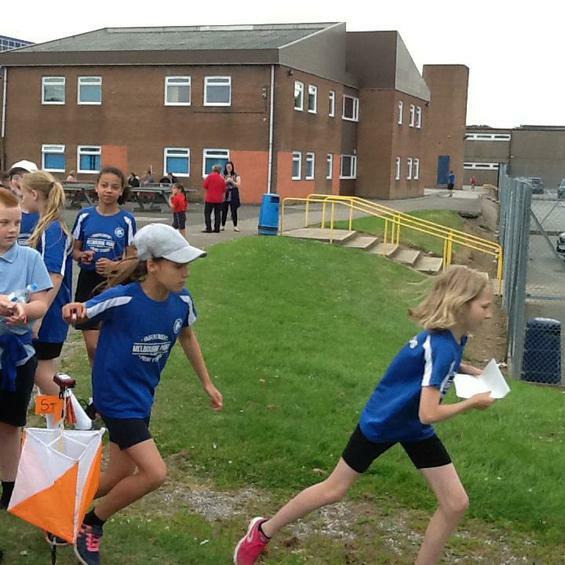 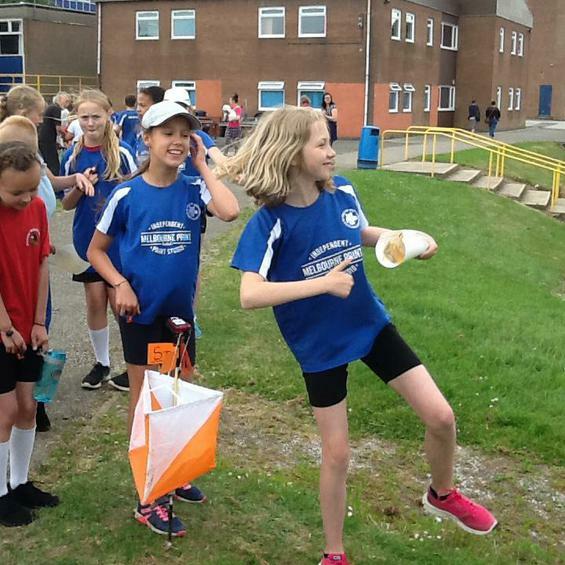 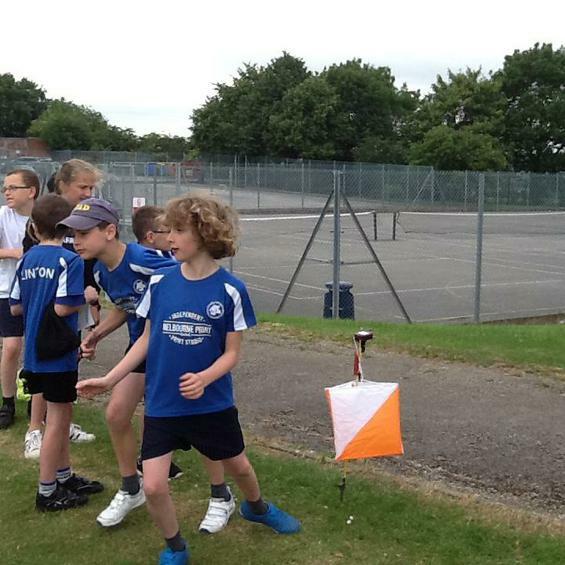 Six pairs of Year 6 boys and girls took part in the South Derbyshire Orienteering event on Wednesday 20th June at Granville Academy. 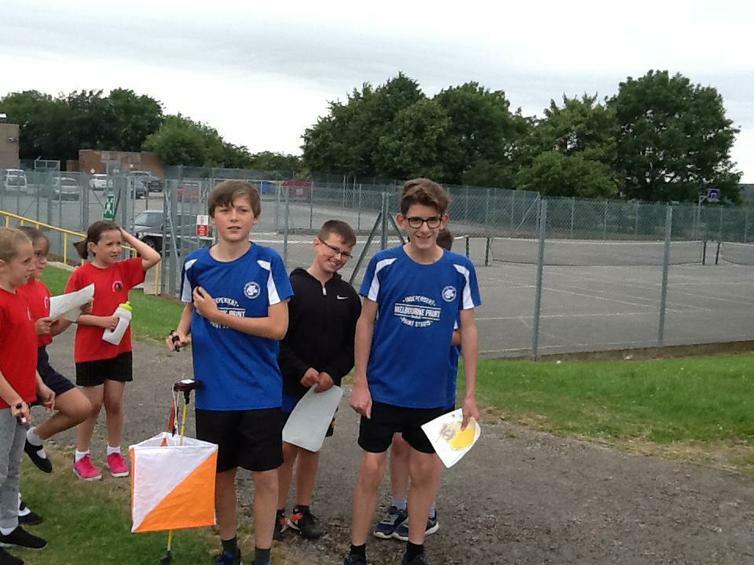 They found their way around the course at great speed using their endurance and map reading skills. 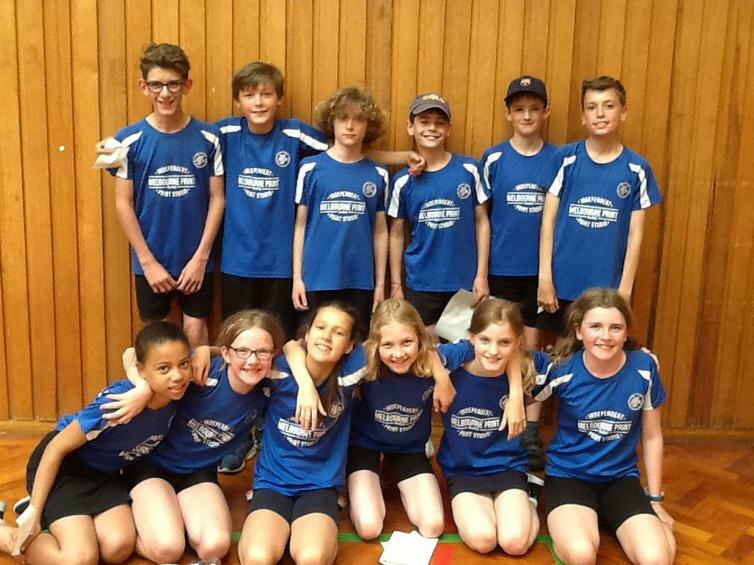 We had a to wait a couple of days for the result, but it was worth waiting for as ... we won! 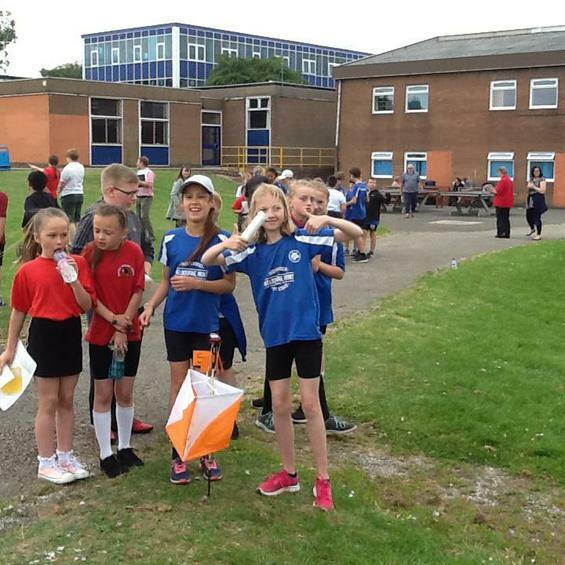 Another first for MJS - very well done to all the children. 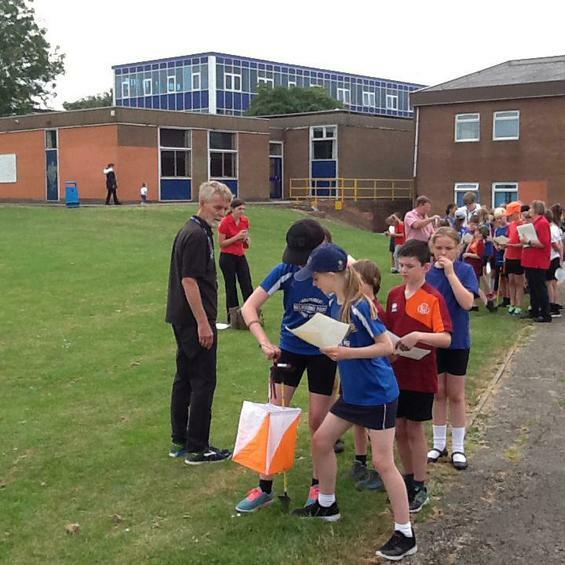 Big thank you to parents again for helping with transport.